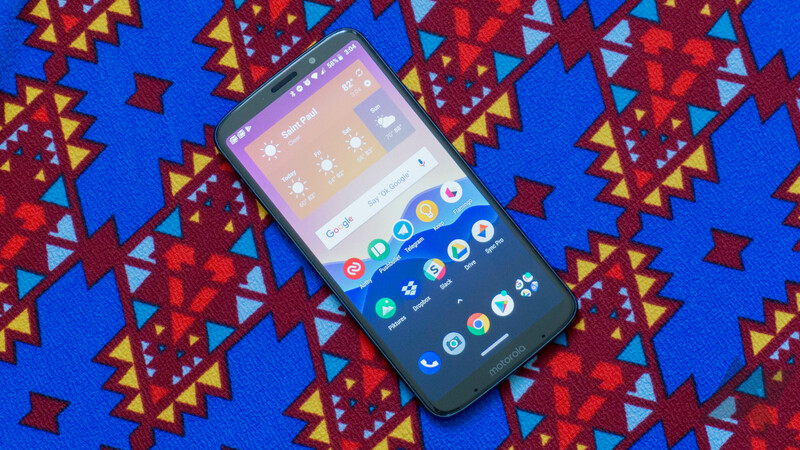 With many of its recent offerings, Motorola has had trouble striking a balance between value and price: the company is launching some good phones, but they're often too expensive to recommend. That makes them ripe for sales, though — and the Z3 Play is currently on sale for a substantial $150 off MSRP from a number of retailers. 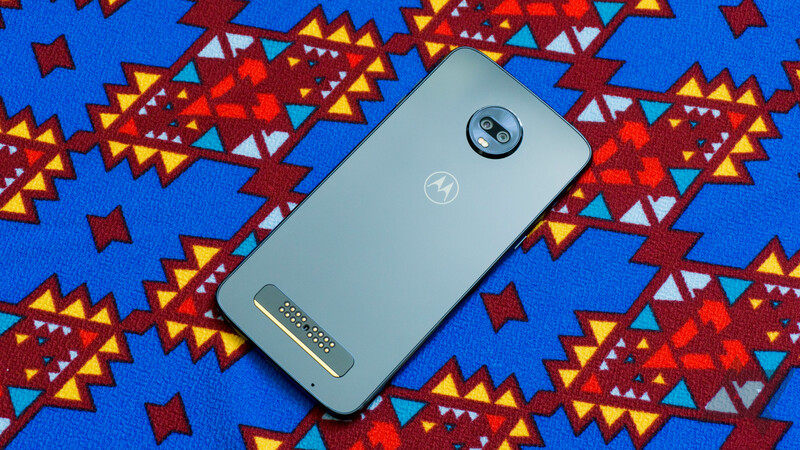 Motorola's phones generally have nice hardware, an unadulterated version of Android, and good performance for their price. 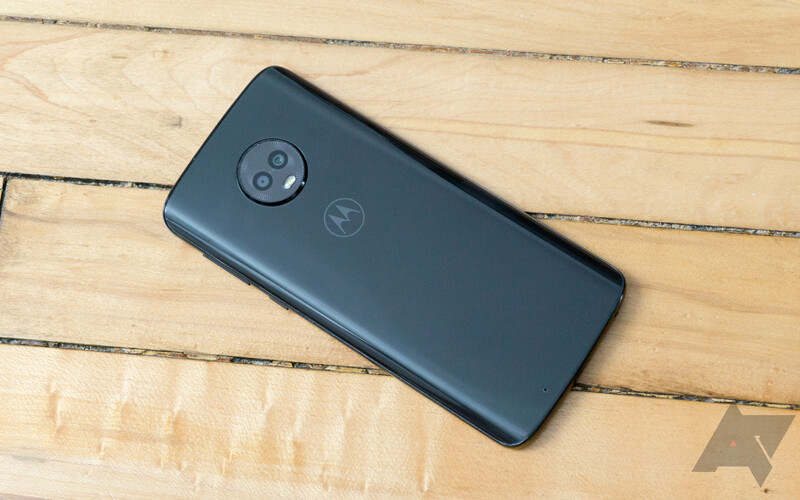 Those things are all true of the Moto Z3 Play, which launched launched last year for $500 — the last one even more so now that the phone is on sale at B&H for $115 off its MSRP. 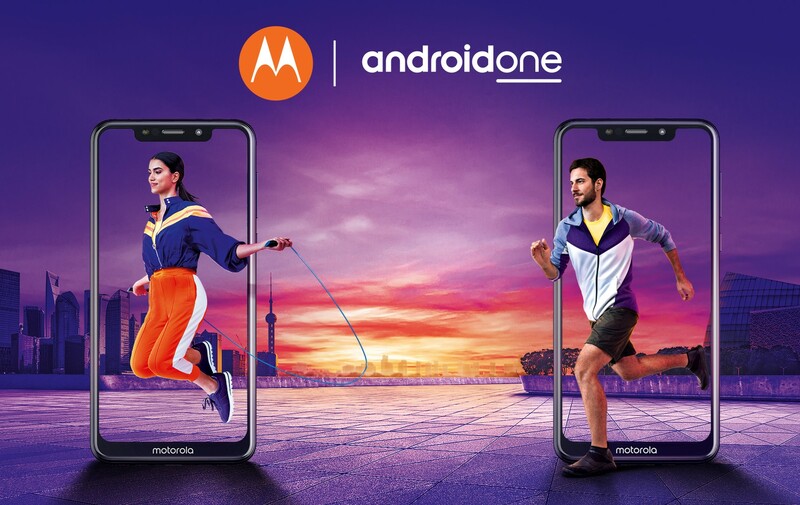 The Motorola One Power and Moto Z3 Play are fairly recent releases from Motorola, having debuted earlier this year. Both phones have now had their kernel source codes published on GitHub, meaning that custom development for them can now properly begin. Modular smartphones haven't taken off the way we'd hoped they would back before Project Ara got canned. 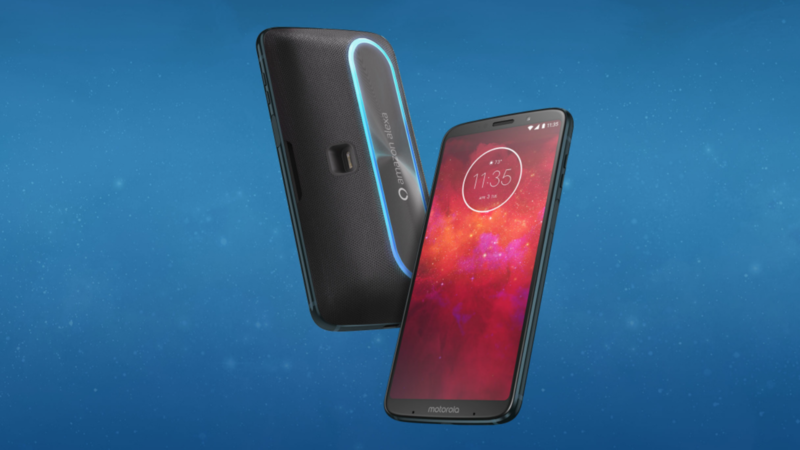 Motorola hasn't yet given up on the dream of an à la carte future, though, and for a limited time, you can snag a free Alexa smart speaker mod when you buy a Moto Z3 Play. Motorola has changed a lot since the days when it was a Google company. Ah, what a time that was! With the glory days of the Moto X long behind us, it's all about Moto Mods now. 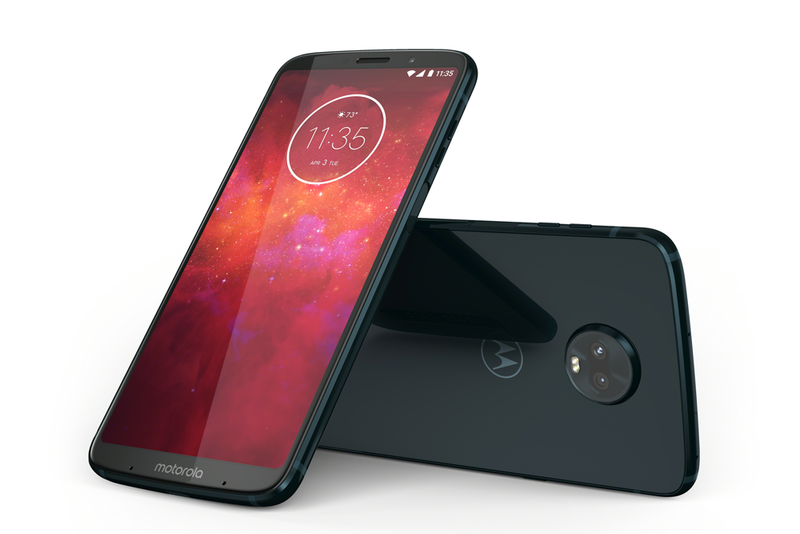 The company has just launched its first 2018 Z device—the Moto Z3 Play, and it's pushing the modular angle even harder. When you purchase the Z3 Play, you get a Motorola battery Mod in the box, plus support for all the Mods released thus far. 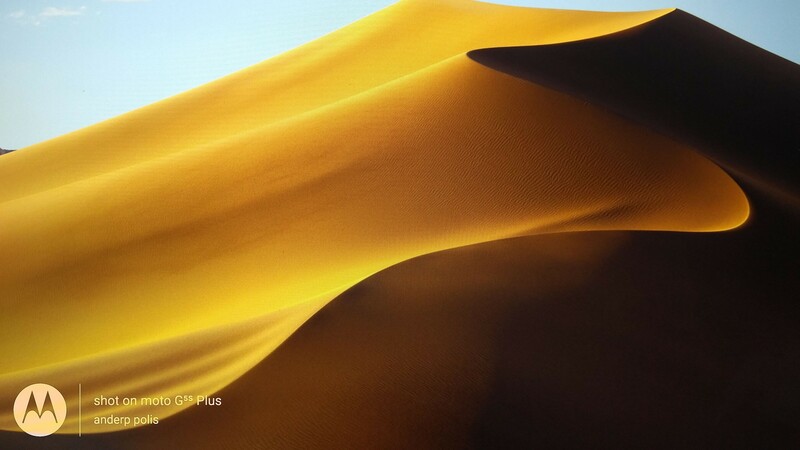 Unfortunately, that's not as strong a selling point as Motorola would have you believe.